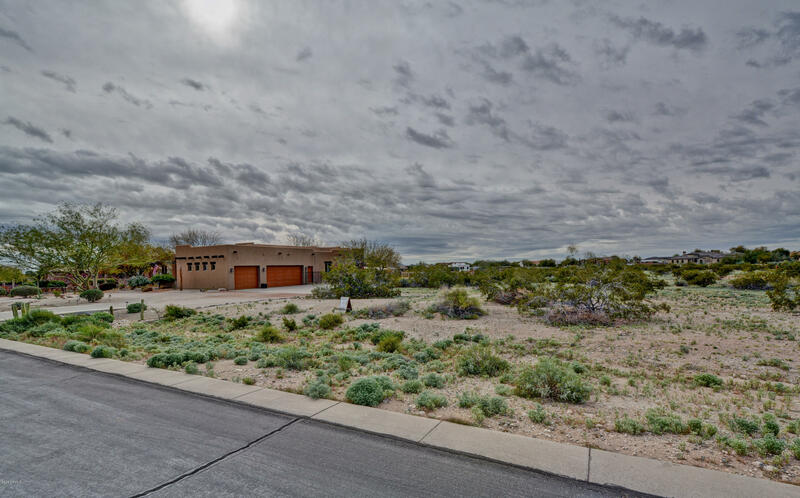 All Pasqualetti Mountain Ranc homes currently listed for sale in Buckeye as of 04/19/2019 are shown below. You can change the search criteria at any time by pressing the 'Change Search' button below. 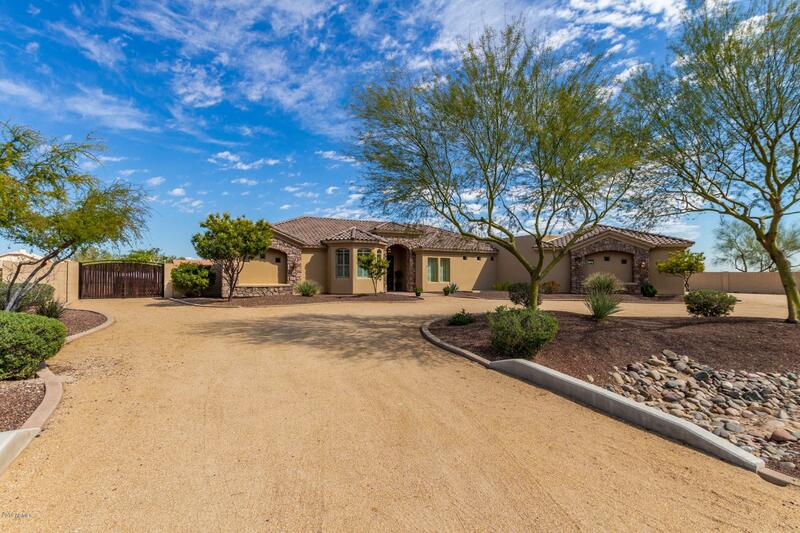 "Meticulously Maintained 4Br, 3.5 Bath ''Energy Star'' Home on 1.02 acre Completely Landscaped lot with Mountain Views! 4 Car Garage with RV Gate. Upgraded 16x24 tile except for Bedrooms. Gourmet Kitchen features Large Island, Upgraded Granite with 2'' round bullnose, Tiled Backsplash, Upgraded cabinets, Multiple Ovens, Walk In Pantry & Breakfast bar w/ Pendant lighting. Large Dining area w/ Bay window. Custom Entertainment Center in Great Room features Electric Fireplace with fan, Accent Lightin"
"Wonderful home in secluded, highly desirable enclave of upscale homes on large lots. Open floor plan with gourmet kitchen, granite counters, ss appliances, split bedrooms, beautiful eighteen inch travertine tile in all the right places, inviting fireplace, exquisite dining area, elegant large master suite with two closets and glass block shower, separate bedrooms with Jack and Jill bath. 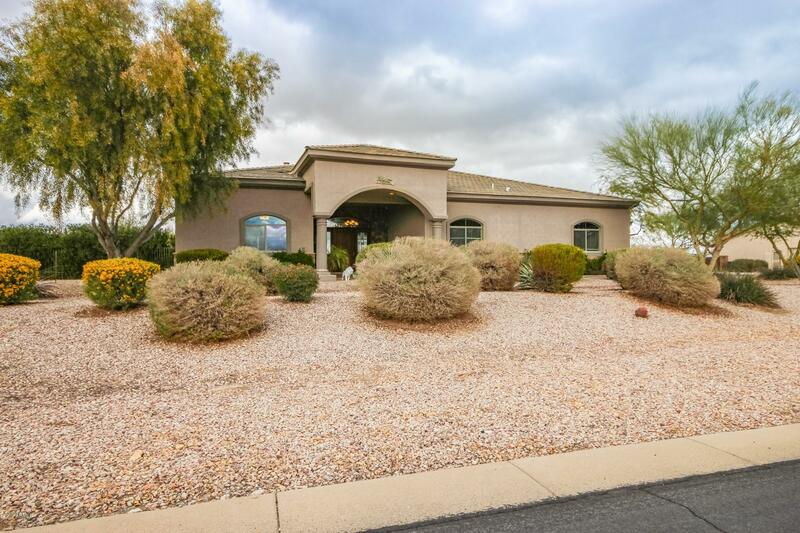 The backyard is an entertainers paradise with covered patio, built-in BBQ, gazebo and majestic mountain vie"
"Bring your horses & toys. 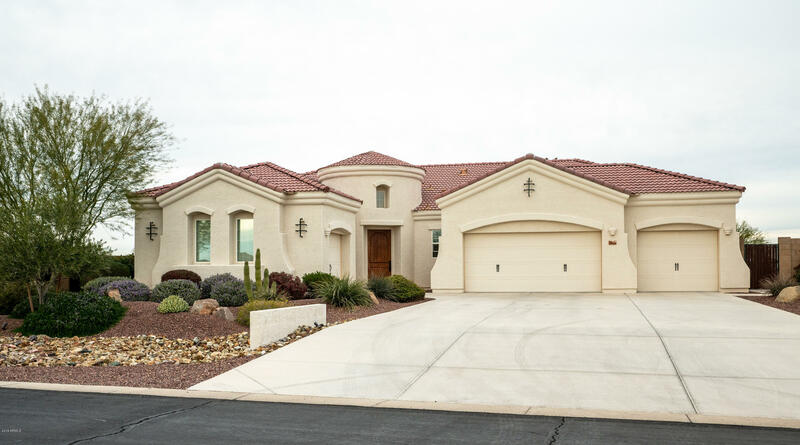 3000+ sq ft custom, post tension slab home constructed of ICF block walls & EIFS stucco system. Over an acre on a county island. Amazing views of the White Tanks. 4 full bedrooms, 3 full bathrooms, plus an office in a greatroom layout. Gorgeous hand finished cabinets & doors. Granite & stainless in kitchen. Huge walk in closet in master. Master bath features a jet tub, separate shower, dual sinks & private toilet room. All bedrooms are carpeted. Travertine stone & wo"